Item 04: 给医生打电话! The god of the forest breathes in shadow cast by fading light, watching eternally. 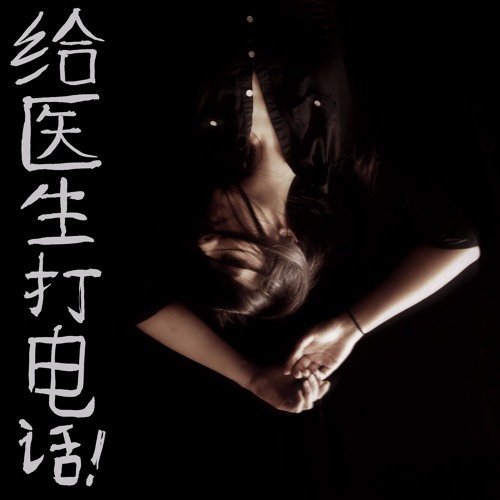 The third of several potential stories written for the long dead, 给医生打电话! is the fourth musical item created and released by A Virtual Memory. Conceived from August to October of 2017, it represents a complete reverse-chronological reworking of Sleater-Kinney’s 1996 album “Call the Doctor” as well as a transition into fully original compositions, represented here by “Antlers”. Made in Audacity, each song is reconstructed solely from elements found in its original counterpart with absolutely no added external features of any kind with the exception of “Antlers” which is comprised of personal field recordings. All credit is due to Carrie Brownstein, Corin Tucker, Lora Macfarlane, and John Goodmanson as well as all of those involved in the recording and production of the original source material. This item is not nor will it ever be for sale in any fashion; it will always be completely free for you to enjoy. A sincere thank you to all of those who gave their input in helping to realize this piece, your critiques and inspiration are invaluable as always. Especially, thank you for listening. More to come. A Virtual Memory is: S. Taillifer All artwork and photography by S. Taillifer Calligraphy and Modeling by Mx. Users who like Item 04: 给医生打电话! Users who reposted Item 04: 给医生打电话!